Learn more about the importance of feedback with special guest Sharlyn Lauby from HR Bartender. 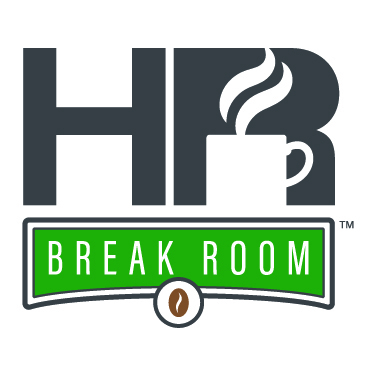 HR Break Room continues its “What Employees Want” series by discussing how feedback and clear communication can help reduce turnover, with special guest Sharlyn Lauby from HR Bartender. One of the best ways to combat turnover is by creating a culture that facilitates consistent, two-way communication, and empowers teams to successfully acknowledge and implement feedback. Learn more about the benefits of employee feedback in our “Drive Performance with Employee Surveys” infographic.